Martin specialises in complex funding structures, portfolio sales, securitisation, derivative products and technology strategy for the finance market. He has over 25 years’ experience working for and advising funds and financial institutions. 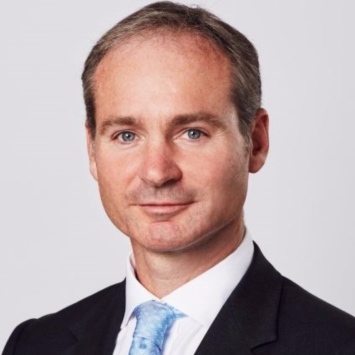 He is recognised as one of the world’s leading FinTech lawyers (ranked in Legal 500) and advises on technology solutions for emerging and traditional funding structures. Martin is at the forefront of alternative investment strategies and products including applying new techniques through platform structures, digitalisation and fund driven investment.